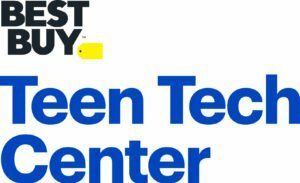 Best Buy and Clubhouse Network have chosen the BGCSTL Herbert Hoover Club as it newest Teen Tech Center location. Construction is currently underway to provide Club members, ages 12-18 an 1,100 square foot space that will provide a creative, safe, and free out-of-school learning environment where young people work with adult mentors to explore their own ideas, develop new skills, and build confidence in themselves through the use of technology. Gateway PGA Reach and Premium Retail are also partners on making this project a reality. 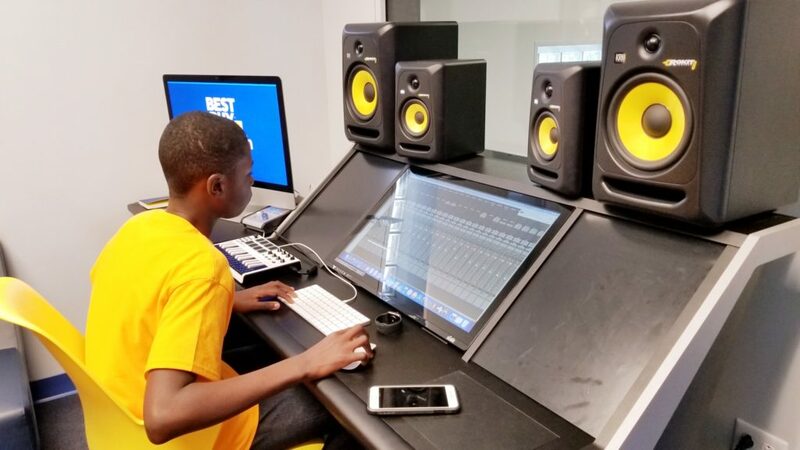 The Best Buy Teen Tech center will provide Club members free access to high-end technology, video, graphic and web design, music production, as well as college and career preparation. It’s a place where kids who aspire to become a graphic designer, music producer or director, 3D animator, game developer or more can thrive! Best Buy Teen Tech Centers address the nation’s opportunity gap by offering teens free, year-round, hands-on technology access and education in an after-school setting. Over the next decade, 77 percent (1.4 million) of all U.S. jobs will require tech skills, yet only 400,000 people will be trained for these jobs. 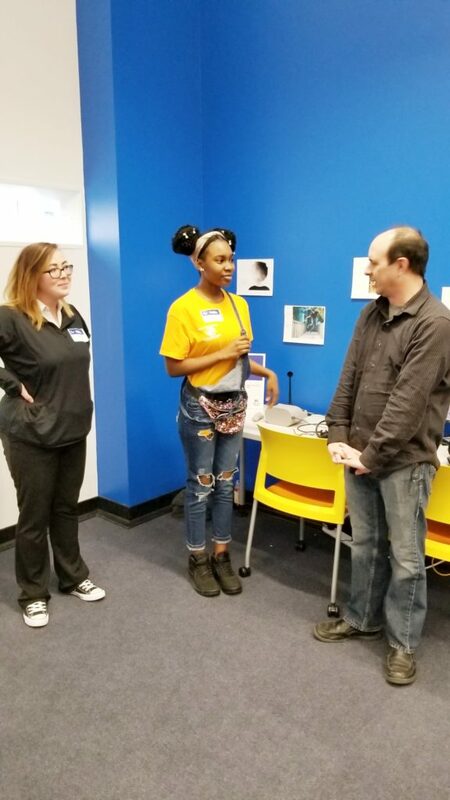 With community-based job readiness resources on the decline, Best Buy is working with local non-profit partners to provide essential access to technology tools and training for low-income youth and families. For more information, contact BGCSTL Teen Tech Manager, Anthony “Tony” Jackson at 314-335-8000 or tonyj@bgcstl.org. Teen Tech Center hours: Mon-Thurs, 3-7:30 pm and Friday 3-6 pm. Special events once a month on Friday’s from 6-9 pm. For more information, contact Tony Jackson at tonyj@bgcstl.org or call 314-335-8000. To see photos from the Grand Opening, click below. To read more, click here.